Moose Scent that is the Ultimate Moose Attractor! Always Fresh! Long distance moose lure. 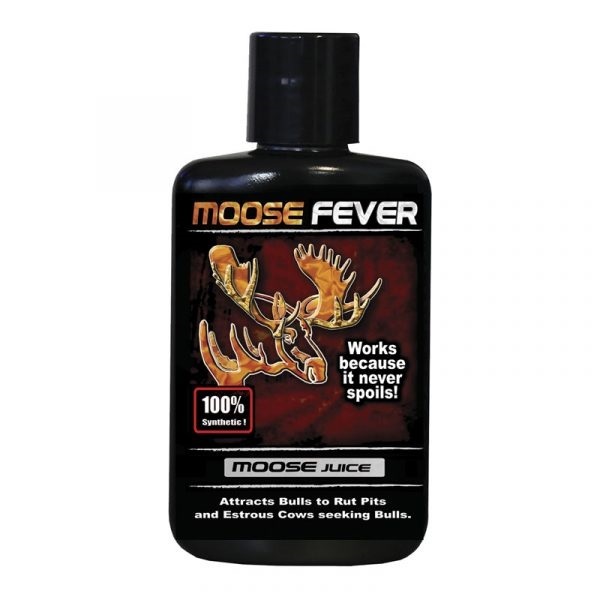 This attractant was developed over years of testing by professional moose guides. Apply to active moose rut pits or create your own in an area with good sign. Bull moose will urinate in other bulls’ rut pits.